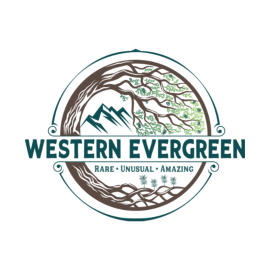 Western Evergreen is a customer focused business, so we would love to hear from you! We are open by appointment only, but if you would like to come by and take a look, we would be happy to schedule a tour. Please feel free to use any of the methods to contact us. We tend to be in and out of the office throughout the day, so email is always the fastest way to get ahold of us.